Cassava is a root vegetable widely consumed in developing countries. It provides some important nutrients and resistant starch, which may have health benefits. 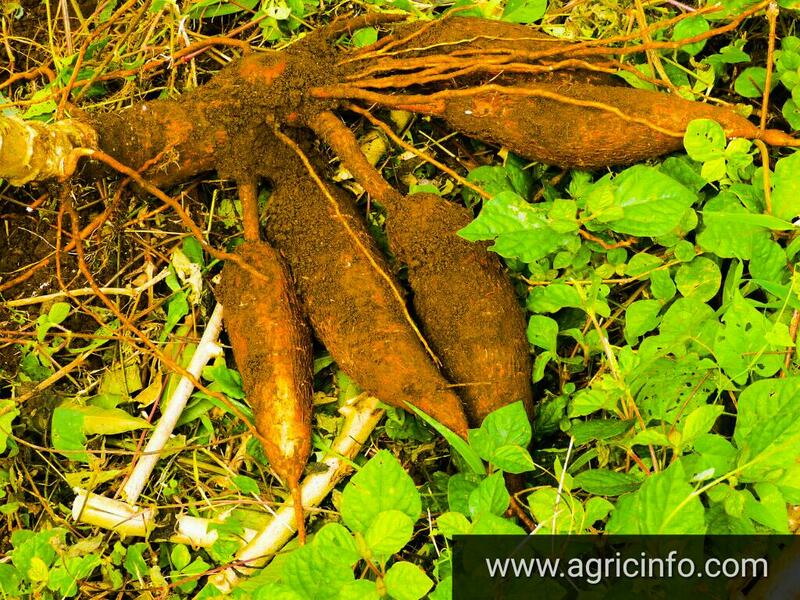 It is extensively cultivated as an annual crop in tropical and subtropical regions for its edible starchy tuberous root, a major source of carbohydrates. After harvesting your Cassava the next thing you want to do is to either process it into garri, fufu or starch. Cassava processing business in Nigeria is a major business dominating the agricultural space in the country. Remove the skin of the cassava tubers. Wash the peeled tubers thoroughly. Cut the tubers into medium sizes. Take them to the grinding machine and grind the tubers. After the grinding, put in big sacks and drilled to ultimate dryness in a for 2-3 days. Using a big sieve, sieve off the fine cassava powder from other particles. Then, using a wide frying pan, fry the powder until dry. So if you are in Nigeria and you are thinking of Cassava Processing Business, here's one of the tips. Good. Please where can i get real practical/field experience of this processing stuff.